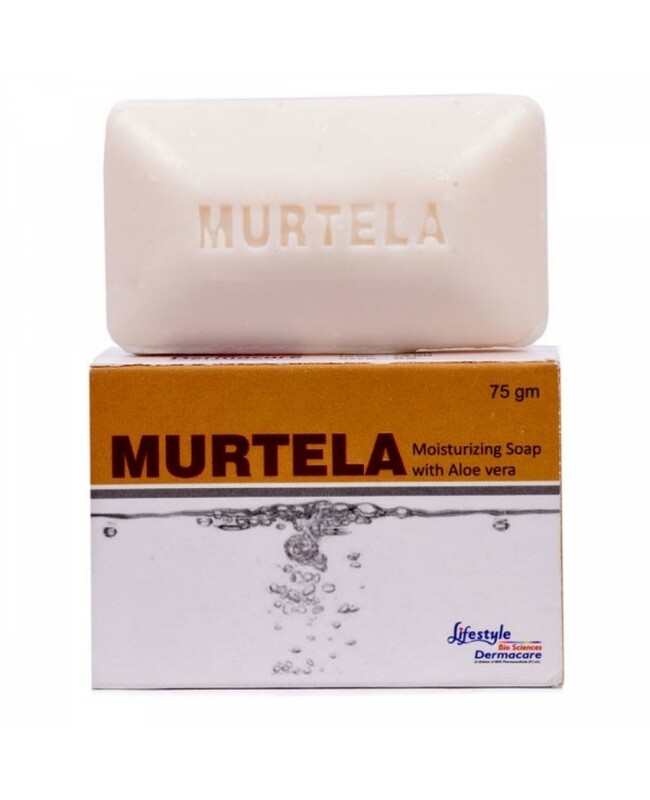 Moisturizing soaps are one of the most used product in India. 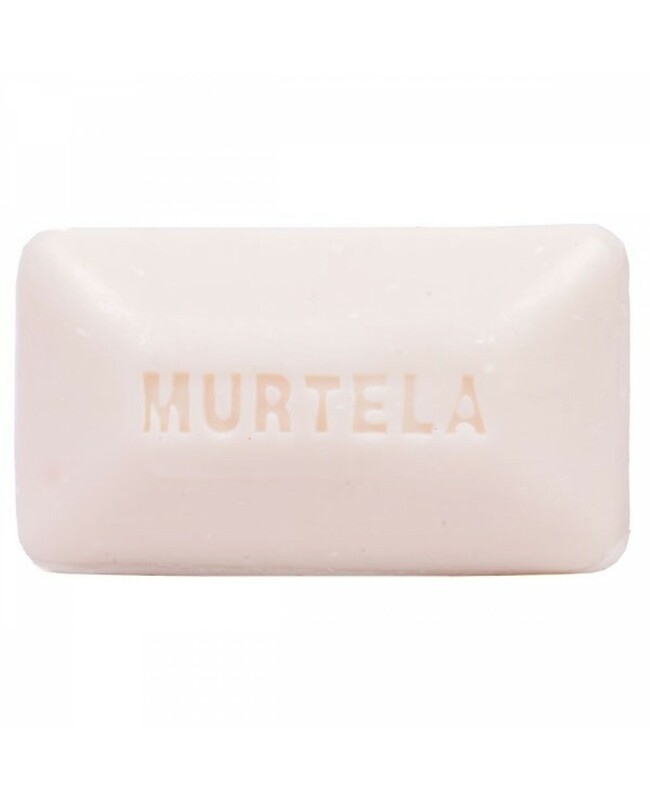 Both men and women are using these products. But in market there are several brands present. 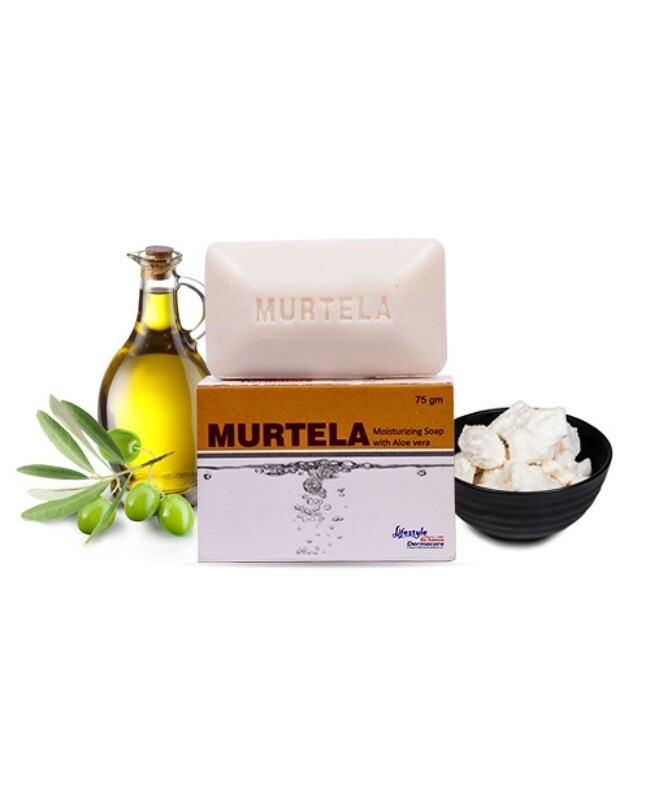 But Murtela Moisturizing soap is considered one of the best moisturizing soap. 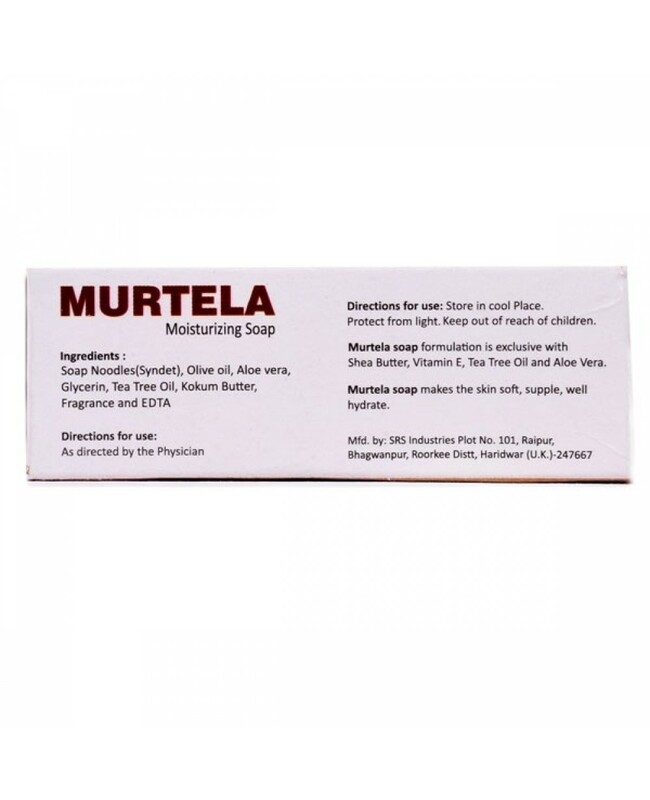 The reason behind this product popularity is the ingredients present. 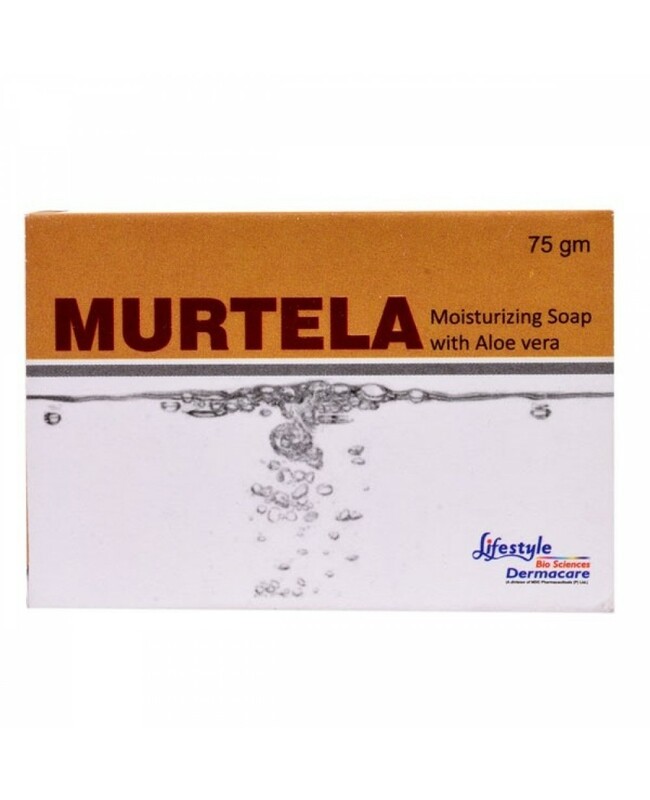 You can get best ingredients which help in maintaining the proper moisturization level of the skin.